ClimateCare was started January 2014. 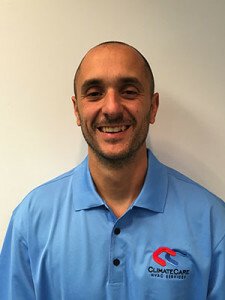 As a 15-year veteran of the HVAC industry, President, Steve Smollon realized there was a need for a local, trustworthy and reliable contractor. After talking with family, friends, and business professionals we learned many customers do not have a preferred HVAC contractor. With so many options out there, it can get confusing but at ClimateCare, we take our combined 75 years of industry experience to walk you through the process in order to find the best solution. Regardless of the size or scope of the project, we strive to become your preferred HVAC contractor. 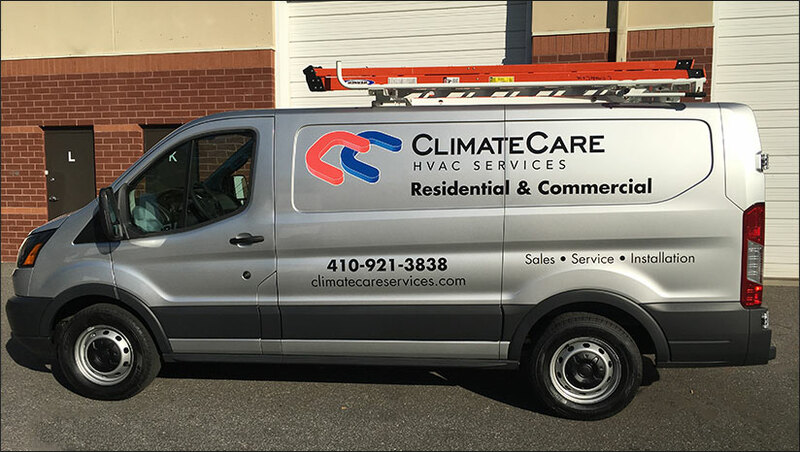 To date, we have multiple customers across Maryland, D.C., Virginia, Delaware & Pennsylvania. 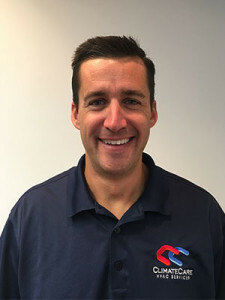 As a customer of ClimateCare you will have the pleasure of meeting both our Director of Operations, Phil Emrich & Aaron Fagan, our Director of Sales, who combined have over 30 years of industry experience. We have a great staff of trustworthy & experienced technicians. At ClimateCare we pride ourselves on only promoting what is necessary. If something can be repaired, we will give you our honest opinion on whether it makes sense to repair or replace. We represent Trane as our premier residential and commercial product line. In addition, we represent all major brands in the industry.